Our Price: $35.00 GST incl. The Laser 12V/24W Electronic LED Driver is a constant voltage driver and is designed to be used with our Nano45 LED Lighting range, but can also be used for 12v LED downlights, 12v LED strip lights, and many other 12v LED applications, where constant voltage is required. 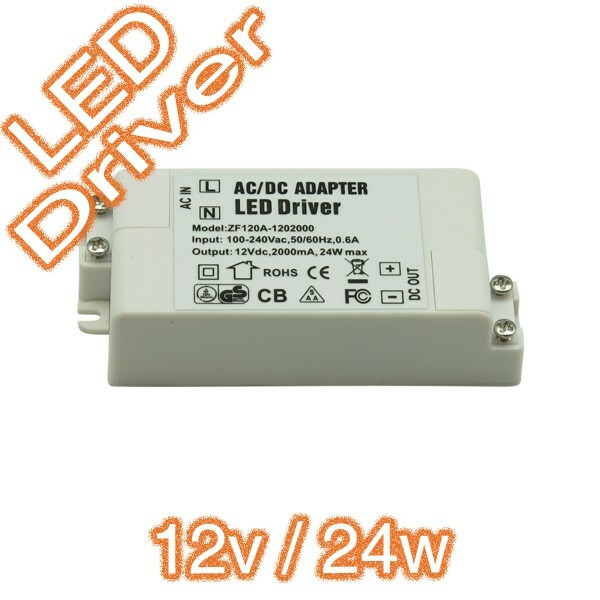 This LED driver, converts 240v AC/DC power, into 12v DC constant voltage power. Primary Voltage: 100 - 240 Volts. 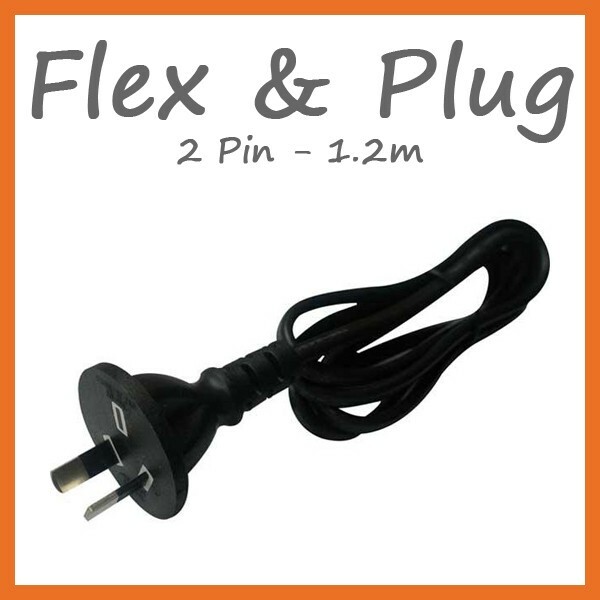 Dimensions: 95mm x 42mm x 23mm.